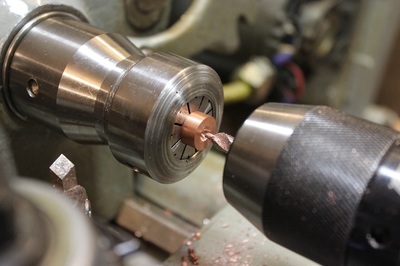 Parting off the piece to size. 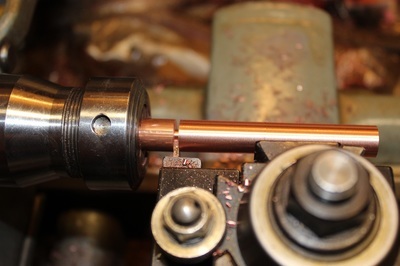 Center drilling a starter hole. 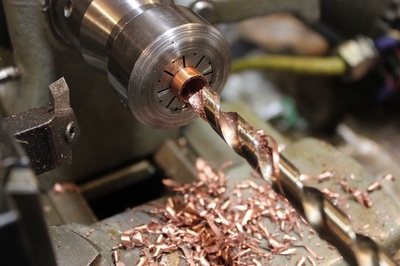 Perfectly drilling the blank to the correct size. 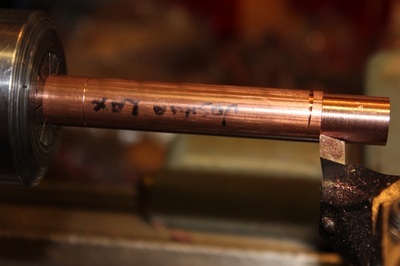 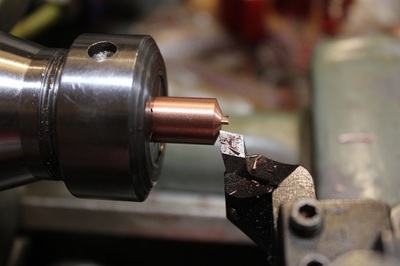 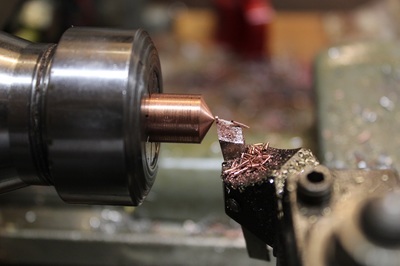 Threading the tenon on the pen body to receive the pen cap. 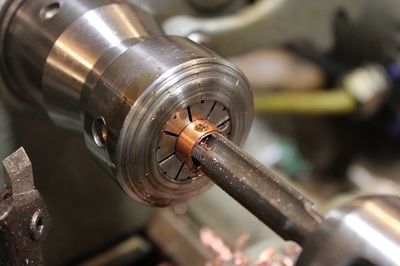 Threading of the Pen Cap to attach to the pen body securely. 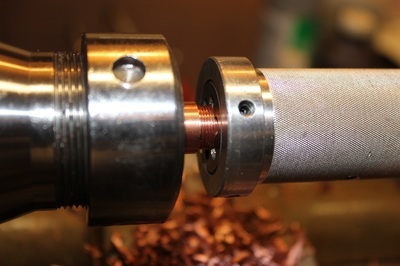 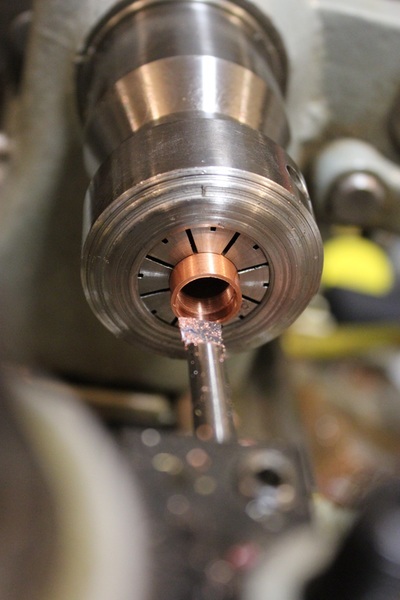 Cleaning up threads with a solid carbide boring bar. Cutting a 25º Conical point on the body. 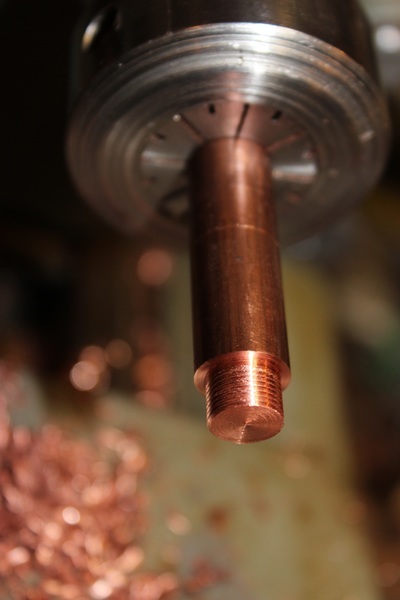 Cutting a 25º Conical point on the cap.